What is Direct Primary Care, and what does it do for my company? Employers, Entrepreneurs, Small business, Big business: Lower your firm’s healthcare premiums! We are a Direct Primary Care medical office that really has been designed for you, the employer. You, your employees, and their families can get all their primary care needs met at Ellenton Family Practice Direct. 80 to 90% of your employee’s medical needs for the year can be handled by a primary care doctor. Traditional Fee-For-Service is what we are all used to. Your employee goes to the doctor and the insurance company you have selected will pay for the visit if your employee has met his deductible, and then they pay their co-pay. If they haven’t met their deductible, your employee goes ahead and pay for the visit in full, self-pay rates. Unfortunately, this happen every day in doctor’s offices across our area. Your company’s insurance will pay nothing until they reach their deductible; $6,000, $7,000, even $10,000 deductible aren’t uncommon in this day of extremely high deductibles. Direct Primary Care is a vastly improved model of paying for primary medical care services. It involves paying the medical provider on a flat-fee, recurring basis. By moving away from the fee-for-service model, Direct Primary Care providers have more flexibility to take care of patients in ways that are more convenient, more thorough, and more gratifying for all. We can be your Company Doctor! First and foremost; We can save you $$$ on your expenditures for healthcare expenses for you and your employees! Direct Primary Care is a growing national movement where businesses can partner directly with primary care doctors. This allows quick, convenient and less costly convenient access. A question for Us: “Is your model less expensive than traditional insurance based care?” Yes! We can save the employer from 20-40% in their overall healthcare costs. Statistics available on request. And we pass the savings back to the employer. We can save you some serious money on your employees’ medical costs when you replace your traditional insurance led healthcare delivery with a better, more financially efficient method, AND get excellent medical care. Does this fulfill Obamacare’s health care coverage requirements? Yes. Hopefully this requirement will soon be changed due to the recent election, however as you know, health insurance costs still have skyrocketed over the past several years. We recommend that the employees still maintain a wrap-around, lower cost, high deductible plan that will pay for the employees’ hospitalizations, utilization of specialists, emergencies and the like. Insurance will be used for what it’s intended for: Emergencies. For Example, you don’t use your car insurance to change your oil or tires, you use insurance for when you have an accident. An interesting fact you may not know about your employees. 40 to 50% of your average employees do not have a relationship with a primary care doctor. This costs you money in Emergency Room visits and costly specialist care. Traditional health insurance plans continue to do the same thing over and over; Shift costs to those least able to afford it; the employee and you. The insurance companies continue to do just fine. Thanks to Obamacare, employers have been forced to raise individual deductibles so high that the employees we have been seeing don’t even use their insurance; they self-pay for a cheaper rate. $7-10,000 dollars for a deductible is commonplace, and of course you heard this is increasing 40-70% in 2017! Co-pays have also escalated. Prescriptions are going up 10-20% per year, even for generics. Insurance medical plans don’t address the spiraling costs of healthcare– only who pays for it. Both the employer and the employees lose. The insurance company as always, wins. All these problems! But we are the solution! We specialize in reducing your costs as an employer while increasing your employees productivity because they are happy and healthy. Your employees want a doctor who really cares about them, where they are treated kindly and are helped to stay healthy and well, where we prevent problems before they become major issues or illnesses. Your employees will have 24/7 unlimited access to their doctor, and will be seen today or the next day if they need an office visit! Unhurried appointments are the norm, usually 30 minutes or longer. Remember: 80 to 90% of your employee’s medical needs can be handles by a primary care doctor. We will spend quality time with your employees. We will get them involved in taking better care of themselves. They will appreciate the convenience, the personal care, and the personal attention. We Emphasize Wellness: Keeps your employees healthy and productive. We reduce absenteeism by providing employees fast access to our doctors. In many instances, the employee can be treated over the phone or with telemedicine, and they don’t even have to leave work. They can follow up with us later if needed. Reduce your expenditures on health care by capping your medical costs, reduced numbers of hospitalizations, reduced Emergency Department visits, decrease total number of sick days, decrease numbers of employees having to see a specialist. Increase productivity because your employees are healthy and happy. Reduced costs on screening and testing, prescriptions and pharmacy services! Employer pays for enrolled employees only. Special pricing will also be given for spouses and children of the employee at the same cost as the employees. This is the best deal around for sure! 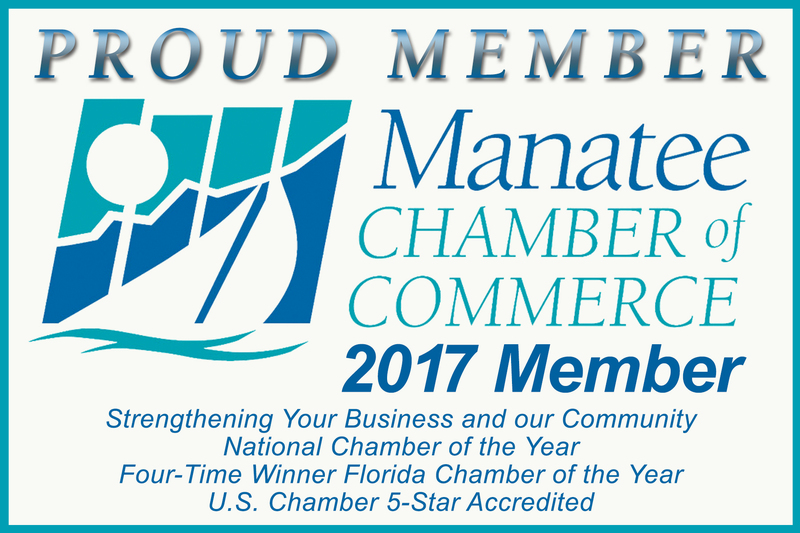 Your company will pay Ellenton Family Practice Direct for the membership of each employee, at a 50% discount. The employee is responsible for any deductibles for care outside of primary care: Labs, Specialist Visits, X-rays, Pharmacy co-pays, etc. How can I get an estimate? We will need to gather a little bit of information from you in order to provide a cost estimate for contracted primary care. If you work with a benefits administrator, ask that person to contact us directly, or come visit us for a quote. Employer direct care agreements are negotiated on an annual contract and costs are all specifically outlined up front. Will this fulfill our health coverage requirements? Yes, it does when you pair it with major medical for catastrophic situations. We recommend that the employees have a wrap around, lower cost, high deductible plan that will pay for the employees’ hospitalizations, utilization of specialists, and possible emergencies. This also fulfills Health and Human Services Act 1301 which governs qualified healthcare plans. Local insurance and benefit consultants will work with you to create a compliant plan which includes direct pay primary care. Is it less expensive than insurance-based care? Yes. Remember employers and groups save 20% to 40% on their overall health benefit costs while receiving exceptional care. Call our office and have one our team members come and visit you at your office. 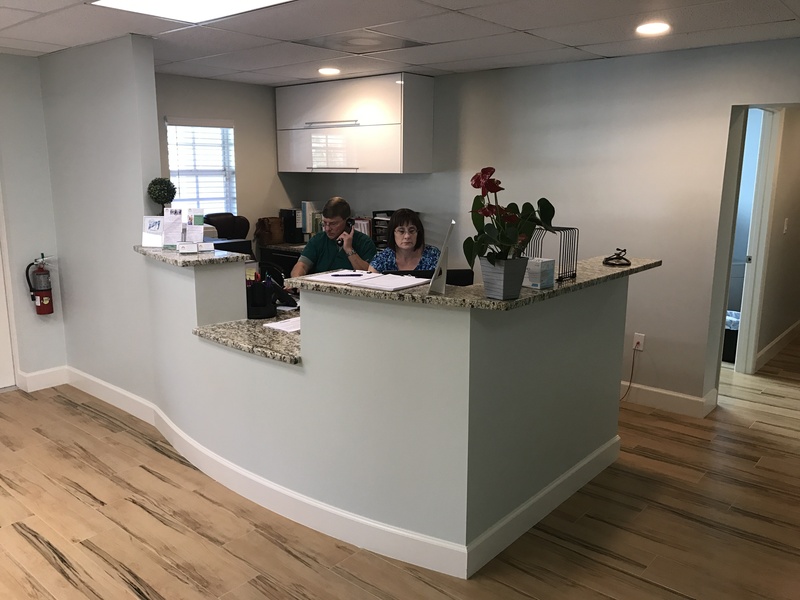 You are also welcome to visit with us at our office and we will explain all of the benefits of joining Ellenton Family Practice Direct. It’s time for you to start saving 10-40% on your costs for healthcare.